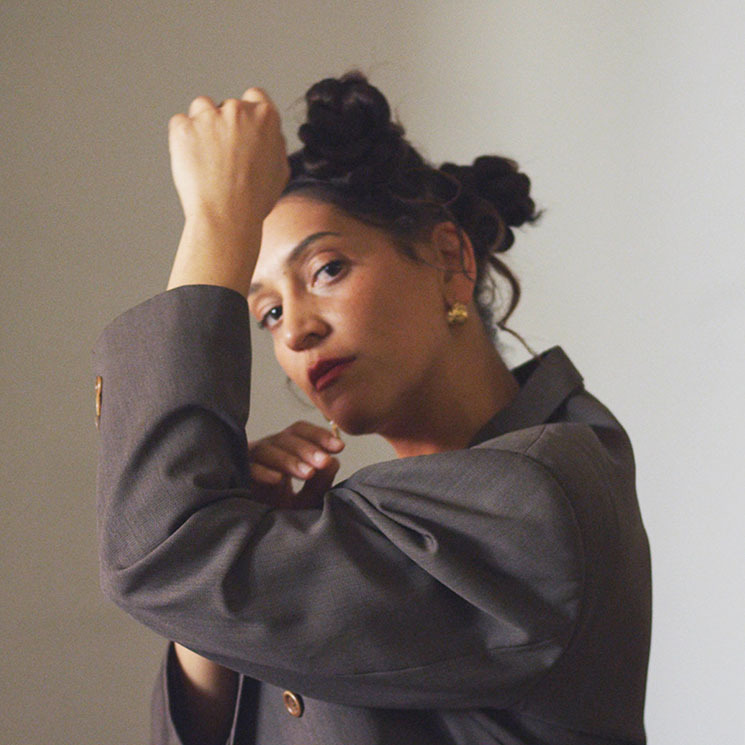 Akua Carson is a L.A.-based singer-songwriter and producer, by way of London, ON, who has straddled the lines between R&B, electronic and pop when it comes to making music over the years. The latest release from the Canadian of Ghanaian heritage, Them Spirits, reflects on the recent passing of her father and the resulting sounds are both meditative and reflective. Solidly written and produced by Akua herself, the project sees contributions from Daniel Aged, Sam Wilkes and Mocky. Akua's vocal approach and production for this project have a breezy soul-pop feel in the vein of late '90s Janet Jackson. Chill opening track "Righteous Way" is the standout song across the seven tracks; "Heaven" offers up a moody, pensive mid-tempo feel; and "My Body" shimmers with a quiet storm feel and appeal. "Queen" is a sharply orchestrated display of vocal precision, musical arrangement and songcraft; with the exception of the soothing yet hypnotic drone of instrumental track "To Show," there's a lot to like overall.